Have a Birthday Party at HHHS! 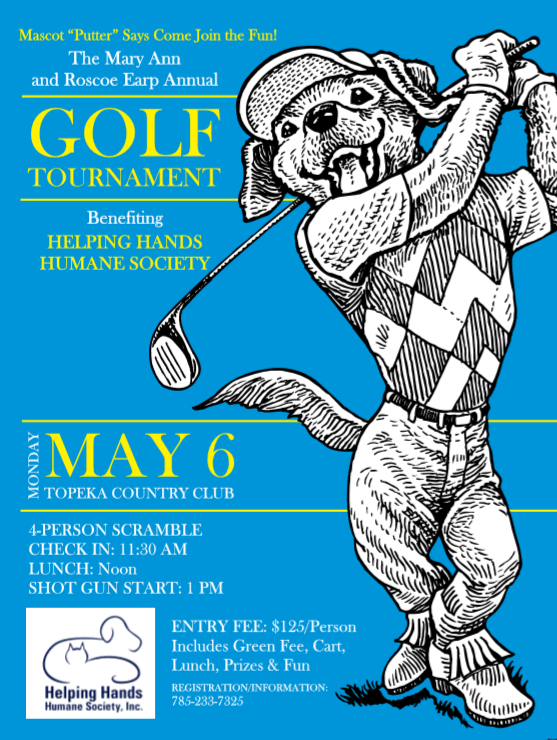 Mail your registration and fee to HHHS or come to the shelter in person to get registered for this yearly fundraiser to help homeless animals in the Shawnee County community! All events must be scheduled at least 2 weeks prior to the event date. Donate to help us continue our mission.